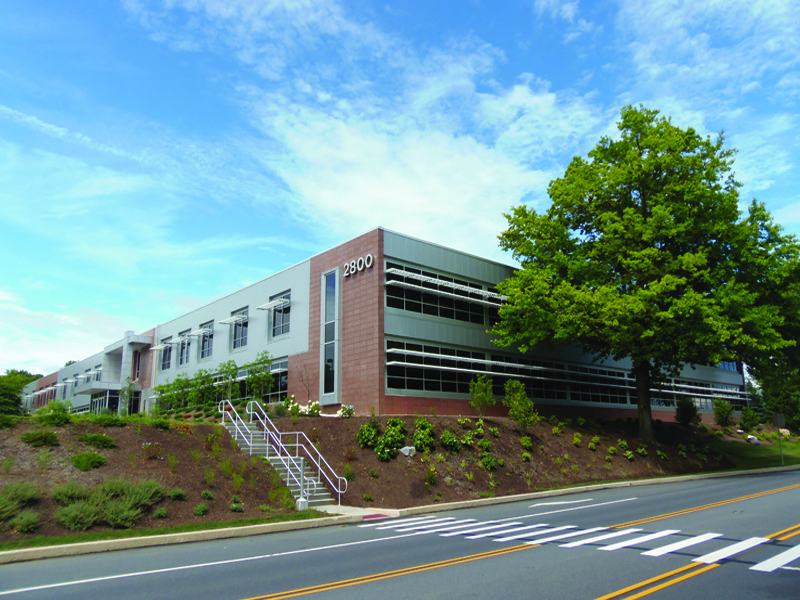 The newly renovated modern building now reflects the technology savvy Corporation. 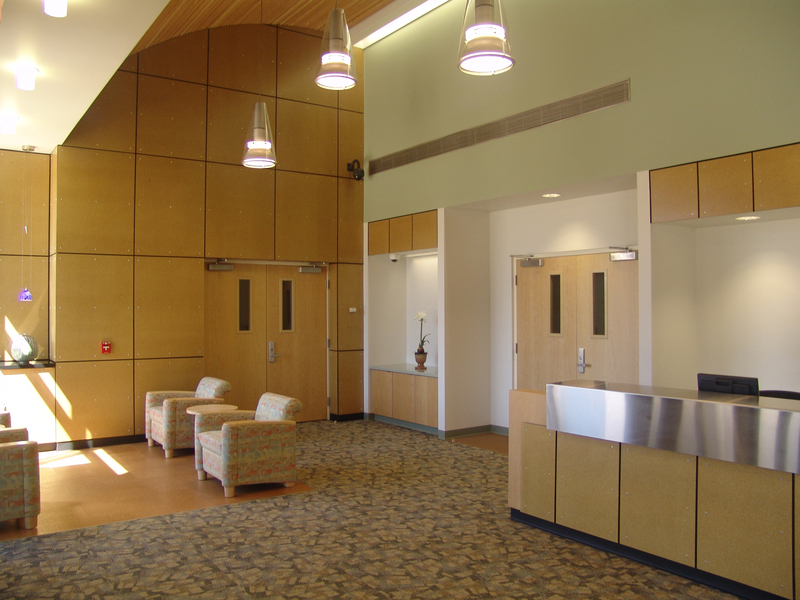 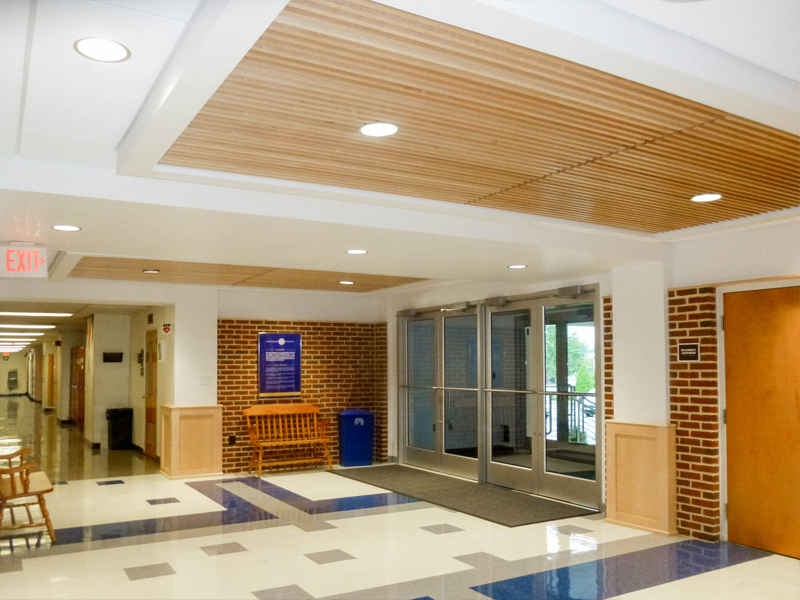 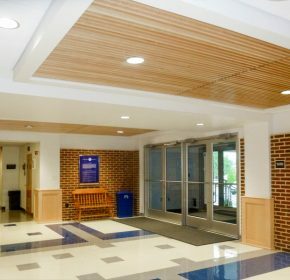 The foyer adjacent to McCormick Auditorium and the Hallway leading to the band room were renovated and a new hallway connecting to the music wing was constructed. 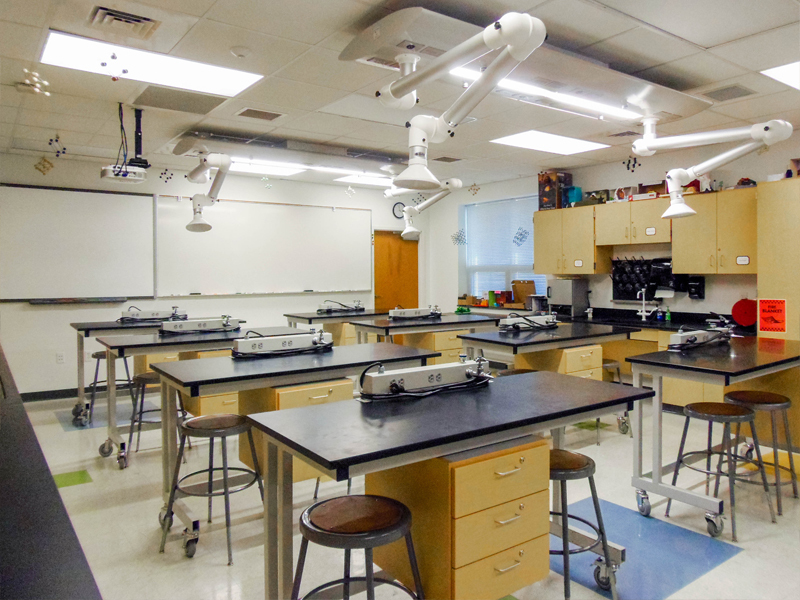 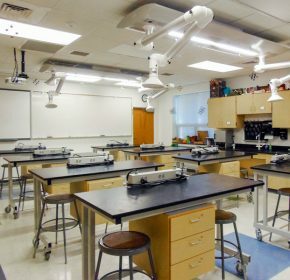 The Academy’s 4,600 gsf Science Suites were renovated and 5 new labs were incorporated due to teaching pedagogy changes. 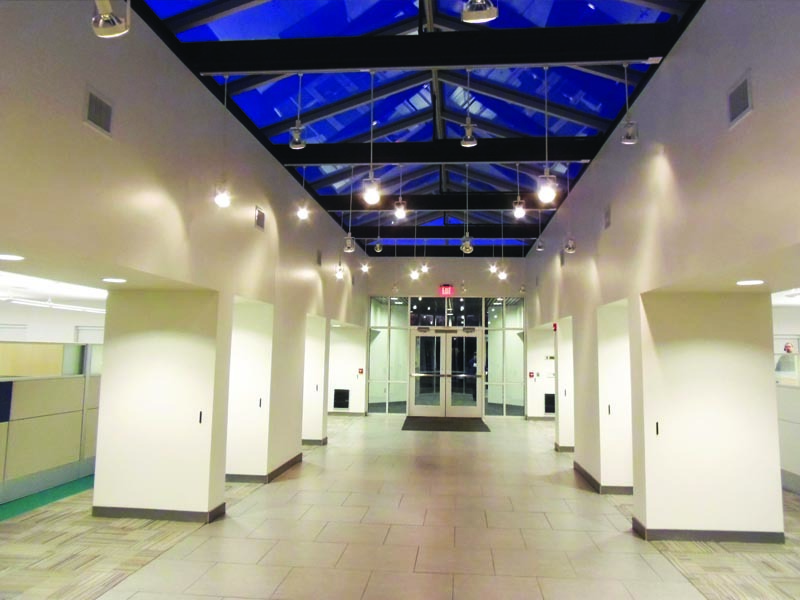 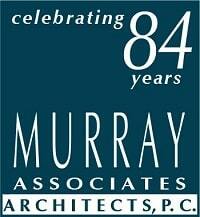 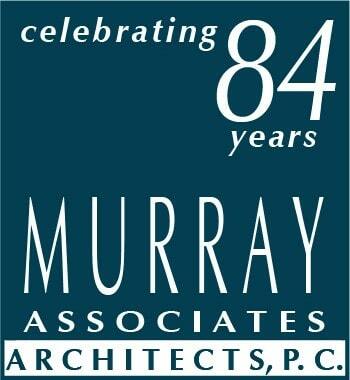 This 1970’s office building underwent major comprehensive upgrades. 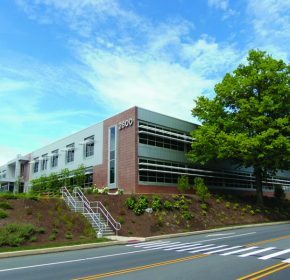 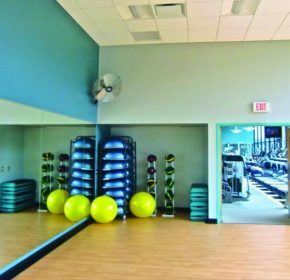 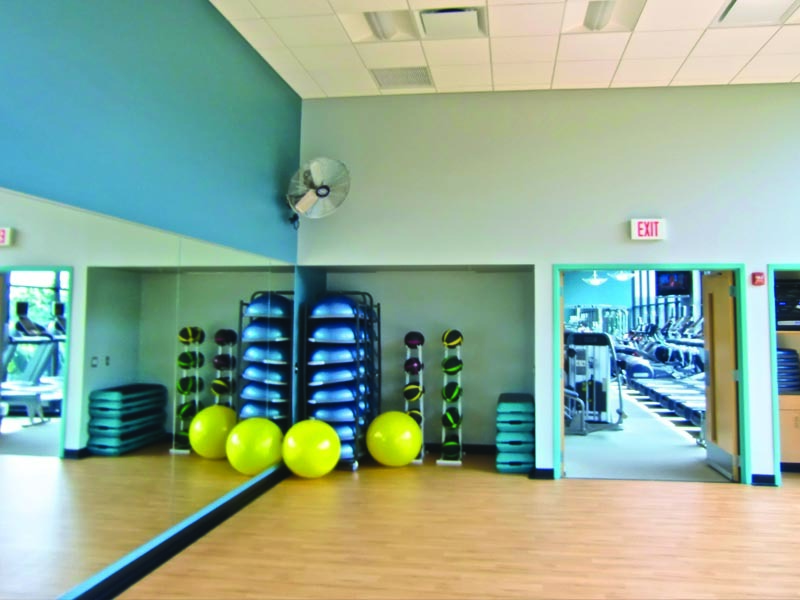 The new corporate11,200 gsf fitness center serves the 1600 employees, which occupy the Fulling Mill Park Complex. 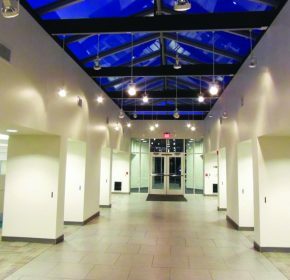 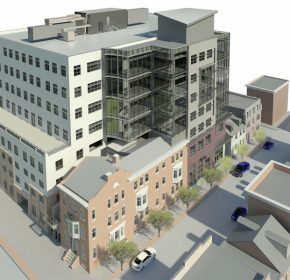 Complete architectural design for all the interior furnishings and finishes was introduced into the 60 year “Williamsburg” style facility. 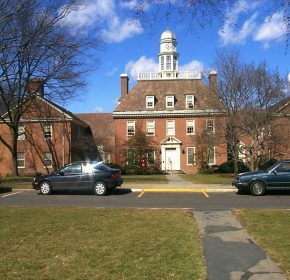 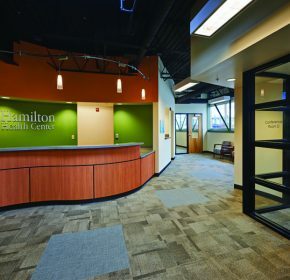 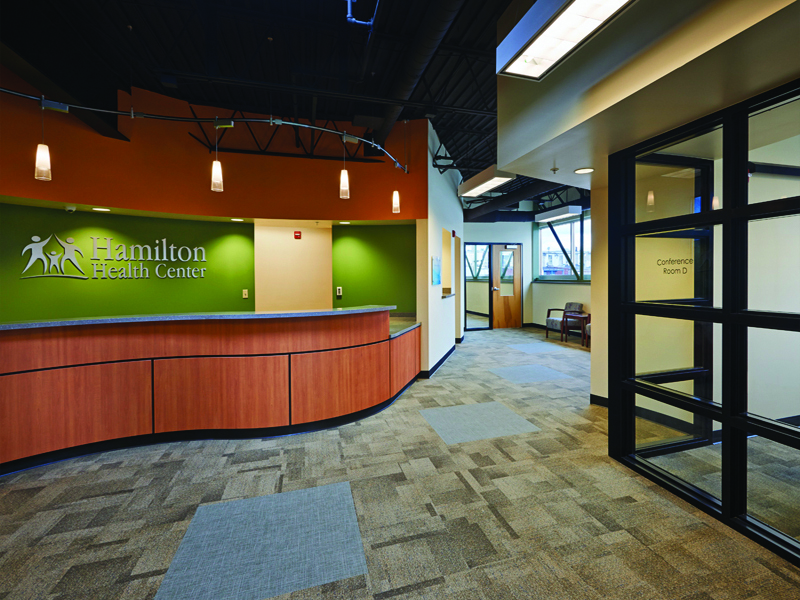 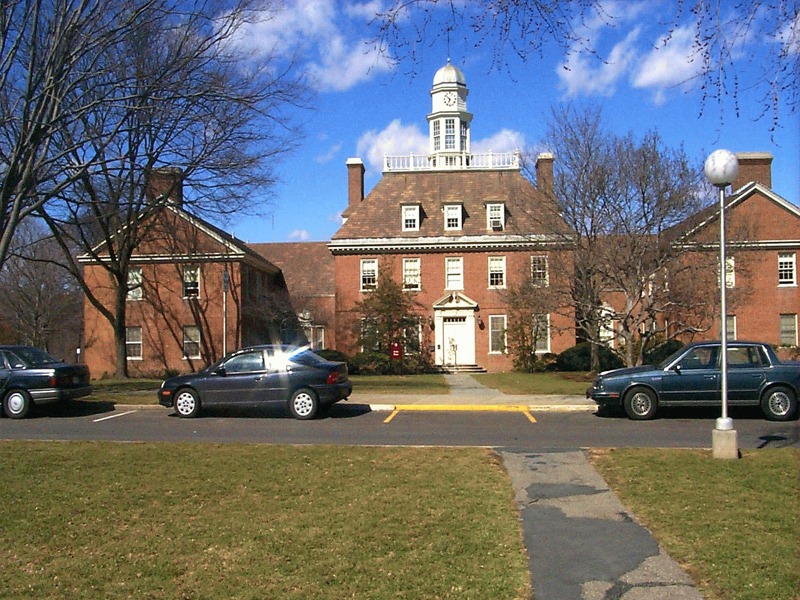 The relocated administrative offices reduced operating costs and increasing efficiencies by co-locating clinical and administrative functions. 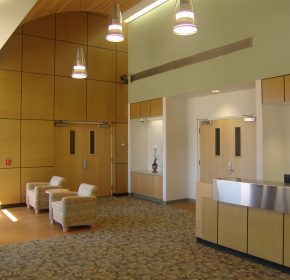 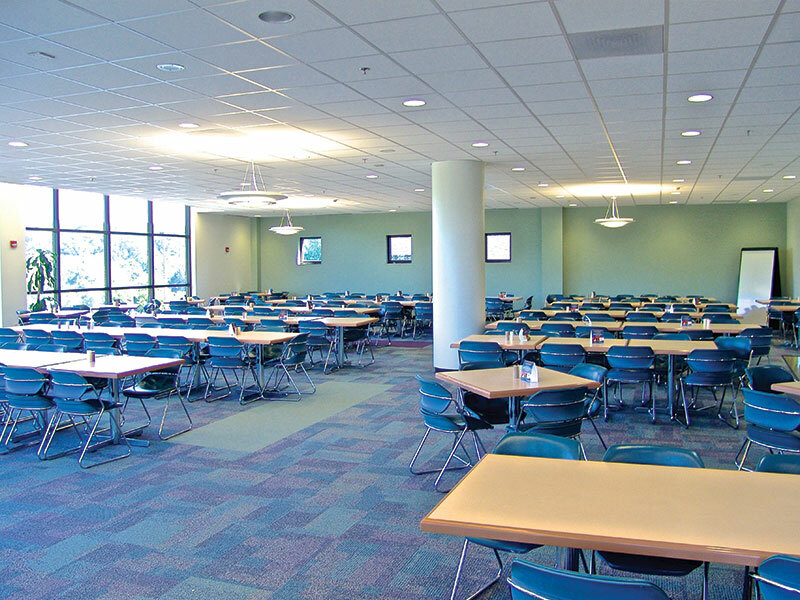 Multiple interior renovations were required due to the dynamics of the changing industry and workforce in the 21st century. 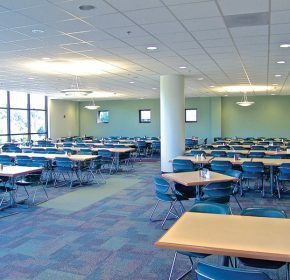 A comfortable and relaxing atmosphere for sit down meals or take out was provided by the renovation.